Rocket Lightweight Aspiration Pump Filter Sets offer a simple, cost effective, patient connection method specifically designed for use with the latest digital Oocyte Aspiration Pumps. 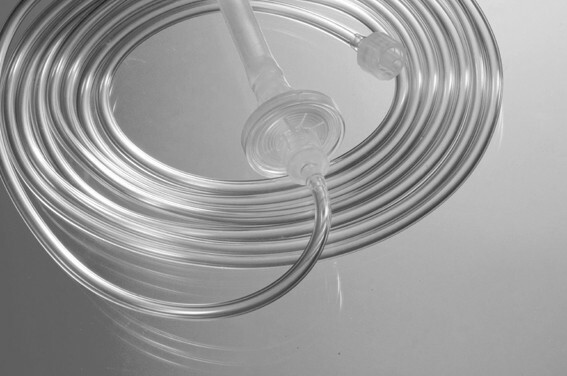 REMOVES CONTAMINATION RISK from irregular or uncontrolled decontamination of multiple use consumable filters. 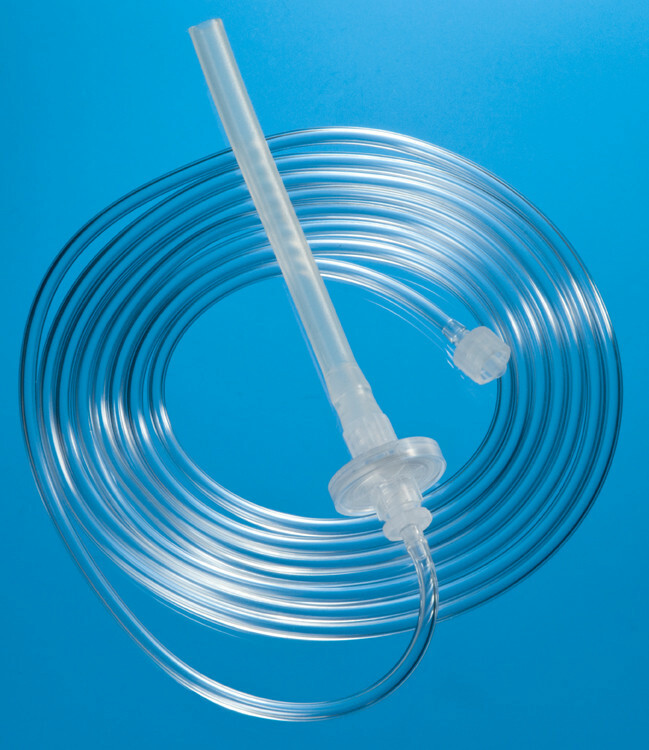 LIGHTWEIGHT PATIENT TUBE SET: 2.5m lightweight patient tube set with integral luer lock connector to ensure secure, reliable connection to all standard luer-lock fitting aspiration needle sets. HYDROPHOBIC BARRIER provides pump protection by preventing accidental aspiration of fluid into the device. directly related to your selection.